We proud to announce that our Cloudnine Urbanwear member Zano has something fresh for all the dreamerz and beliverz outchea .This is a snippet of Zano‘s new collaborative single with Amsterdam’s super producer, Pascal Morais. The song was recorded in Amsterdam while Zano was on a European Tour for 4 months. The final product came out so well that Zano decided to release it as his first single. 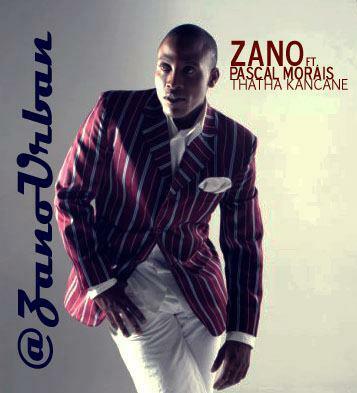 The full Thatha Kancane EP will be released in November with remixes from some of House music’s finest producers. Full album dropping early 2013. FOR DJs: Get on the Zano Urban Global Music database for exclusive music.Please send your e-mail address to: info@zanourban.com .